Hasbro’s most famous and amazing games all in one. Enjoy countless hours of family fun and enriching experiences for all ages with Monopoly, Boggle, Trivial Pursuit and Risk. 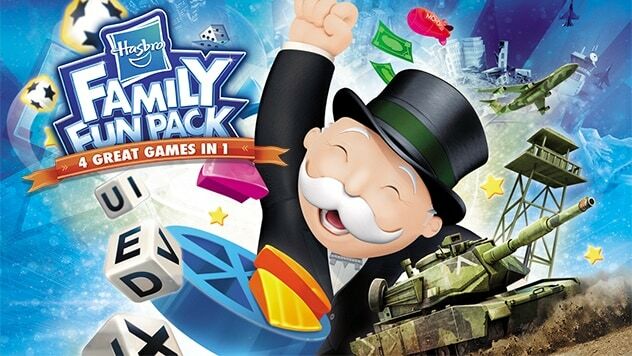 The Hasbro Family Fun Pack offers countless hours of family fun and enriching experiences for all ages with Monopoly, Boggle, Trivial Pursuit and Risk all in one compilation! The original games become more fun and interactive than ever on console! Countless surprises are waiting for you: 3D experiences, fresh new customizable rules, missions and many more! Bring the fun to a new level and party with your friends and family on the couch or with people all around the world online. 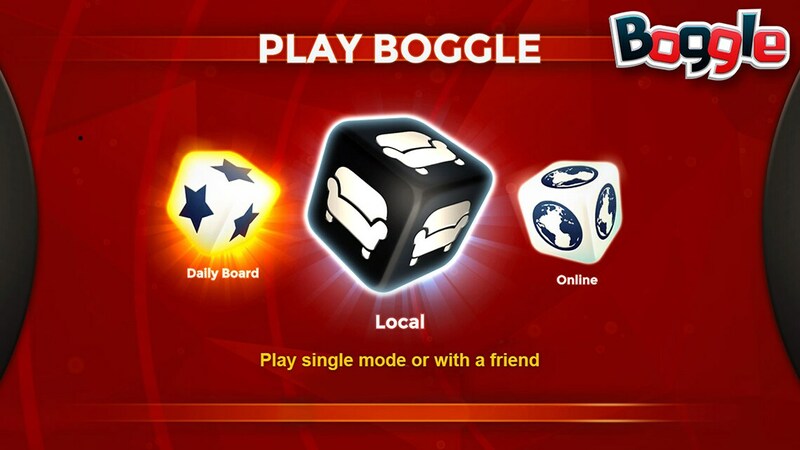 Enjoy delightful social features such as leader boards, news feeds and trophies. 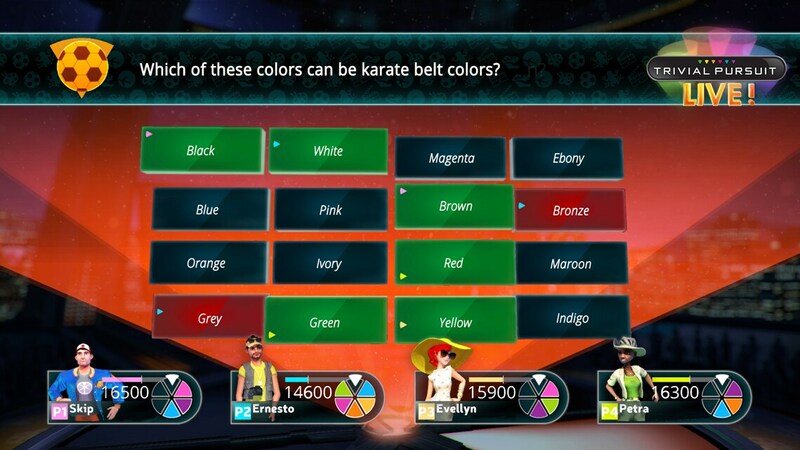 Come and visit the Hasbro game Channel to unlock exclusive rewards and discover new games! 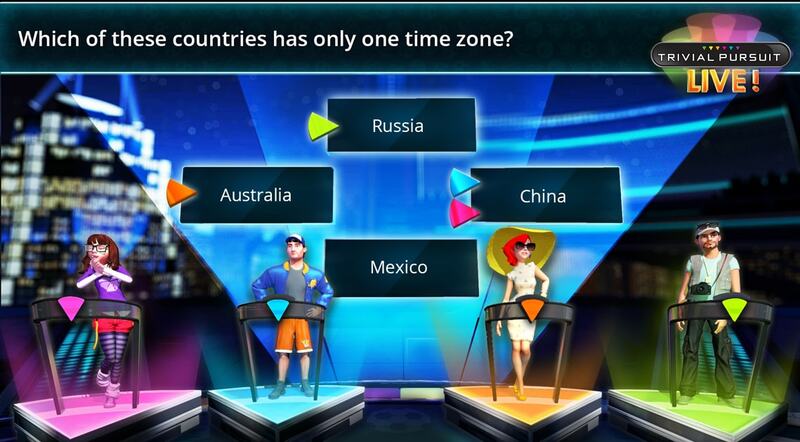 See which games your friends are playing and join them in exciting parties! 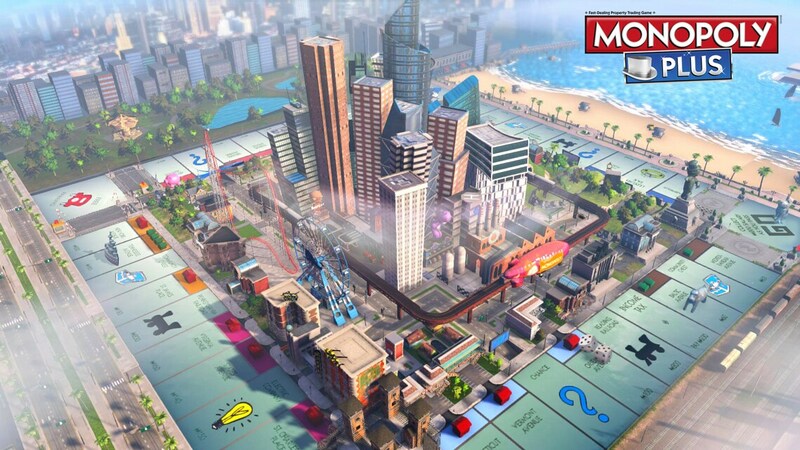 Build your empire on a colorful and 3D lively city animated by funny sidekicks! 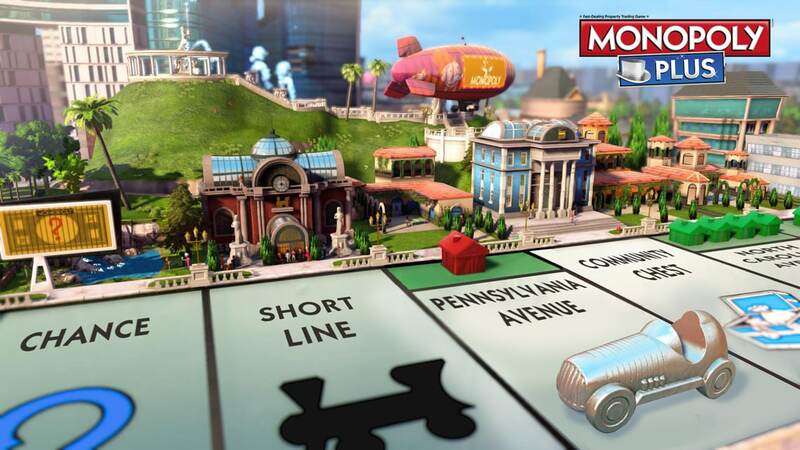 MONOPOLY® PLUS brings the classic franchise to a new level with amazing animations, customizable house rules and online multiplayer mode to challenge players all around the world! You can even control the fun from your smartphone or tablet device! Play with your knowledge in a fast paced TV Show experience. enario, reinvented question types, and many other exciting innovations. The game is now more fun and inclusive for everyone through adapted difficulty levels and unique catch-up rounds that inject social moments offering players a fresh, original experience. Risk offers a challenging and immersive strategic experience with a modern approach of the 2010 rules. 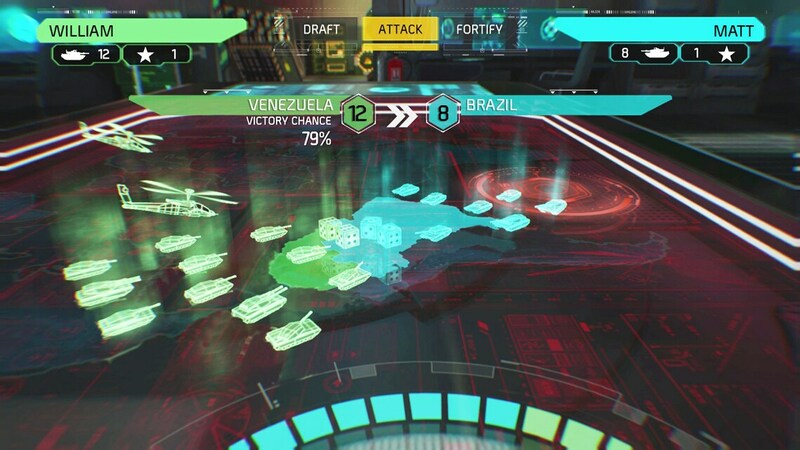 Become head of the armed forces and direct the war from your high-tech control room. Fight on the classic map layout with stunning 3D visuals, deploy tanks, planes and infants with the help of your exclusive tactical adviser IRIS! Enjoy a new modern, military look, and rediscover rules variants such as ‘capture all the capitals’! Even defeat your friends online or show them who is the best in your own living room! Play with friends in person, online, or add virtual opponents. 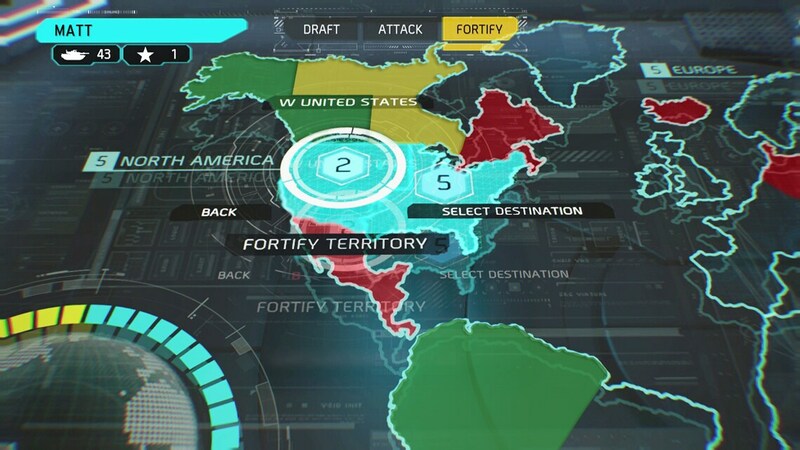 Virtual opponents range from easy to very difficult to beat, and will respond to the player’s actions and strategies over time, allowing players to either engage in casual fun or play with a real challenge. 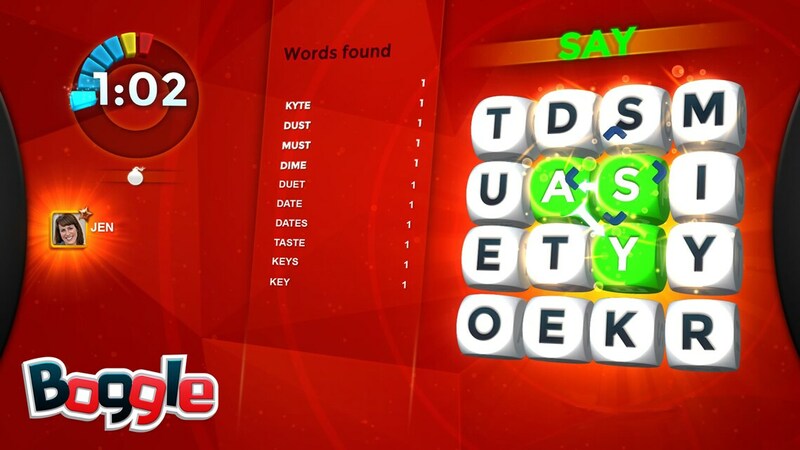 Scrabble can be played competitively against players from all over the world in an engaging, seamless multiplayer experience. Players will be matched against other players of similar skill and try to prove who is better as they rank up across new multiplayer modes. Scrabble features a player card that tracks multiple stats for the player across both solo and multiplayer experiences. All major stats are shown on the Scrabble Leaderboards, allowing players to see how they stack up against the community!